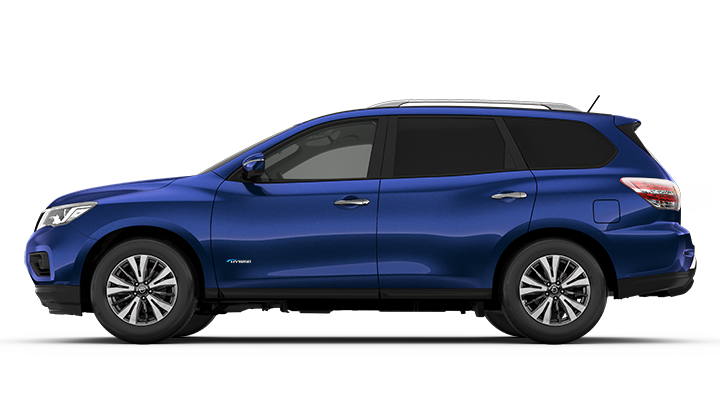 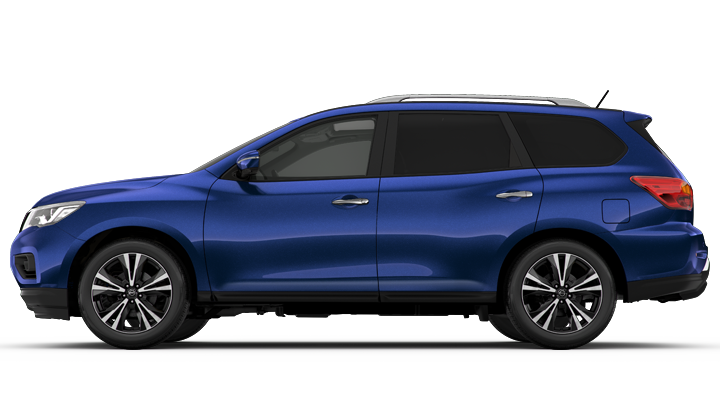 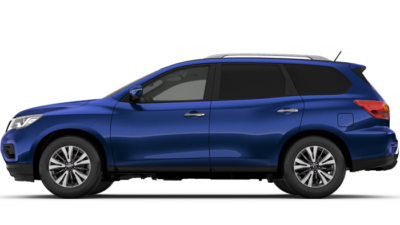 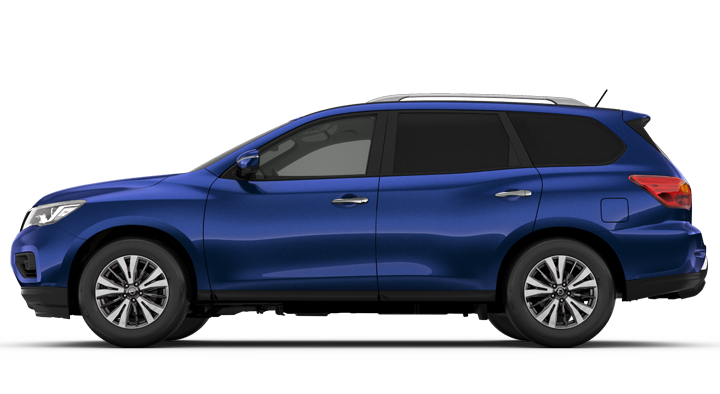 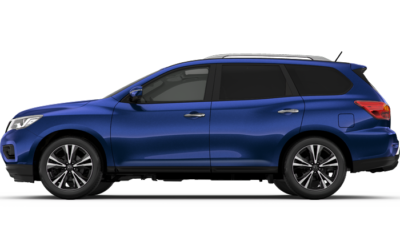 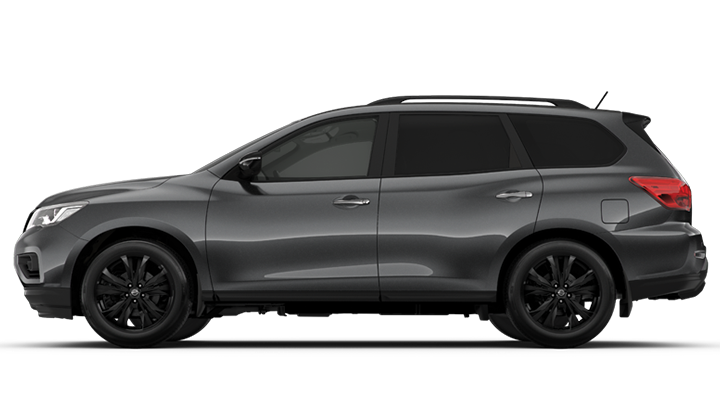 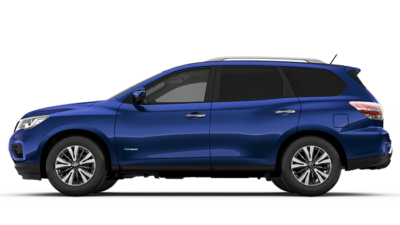 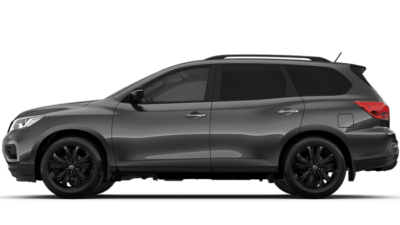 Here at Kloster Nissan, we’re excited to offer our customers the Nissan Pathfinder, the ultimate family SUV. 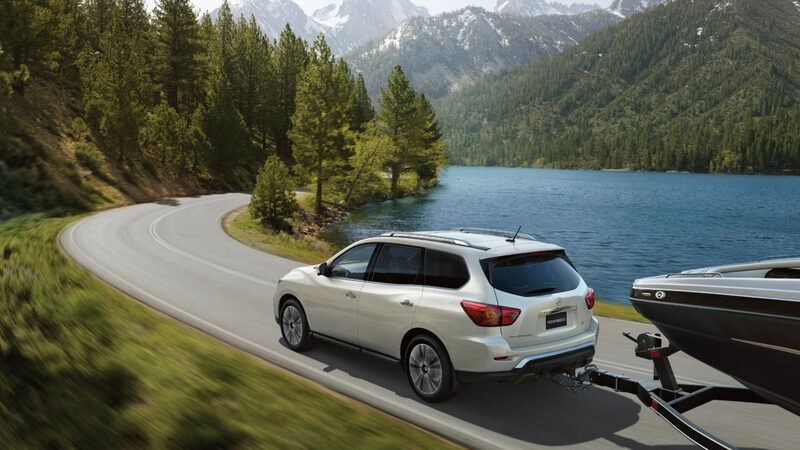 The Nissan Pathfinder delivers some impressive touches designed to ensure that the whole family enjoys the ride. 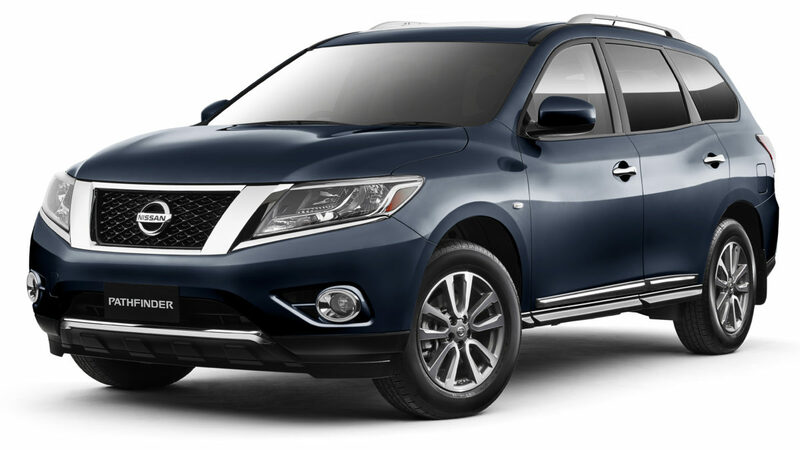 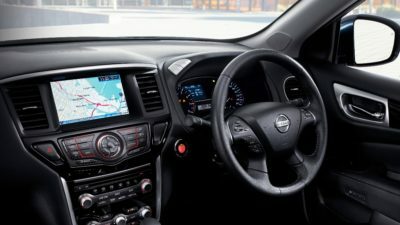 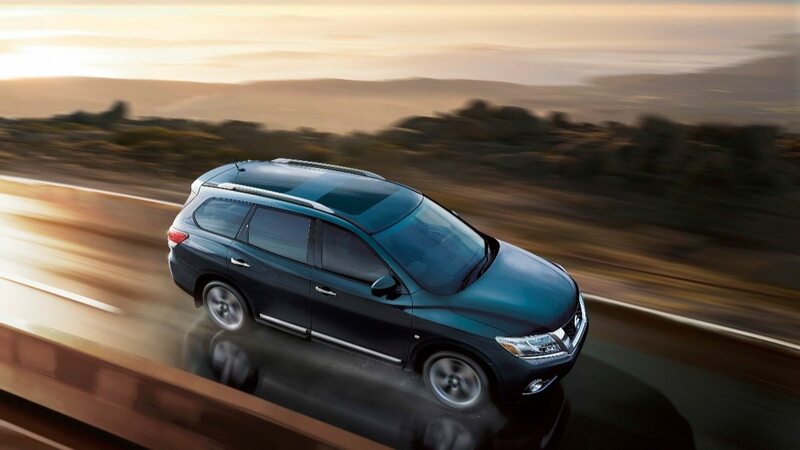 Superior comfort meets practical design with the Pathfinder’s stylish exterior and spacious interior. 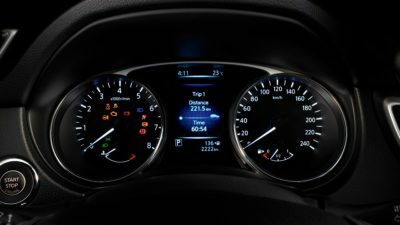 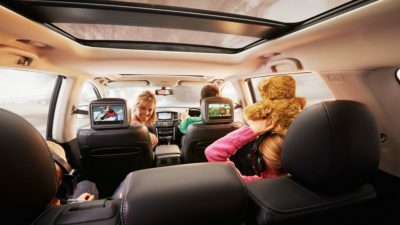 The whole family can feel at ease with the innovative entertainment and safety features of the Nissan Pathfinder. 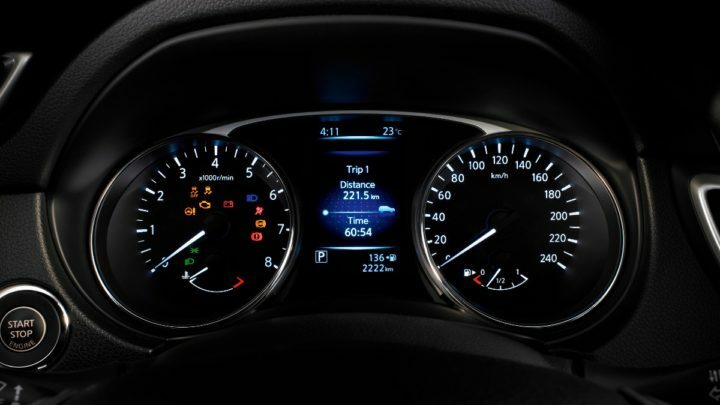 Each detail has been meticulously thought out to deliver a new level of comfort to every drive. 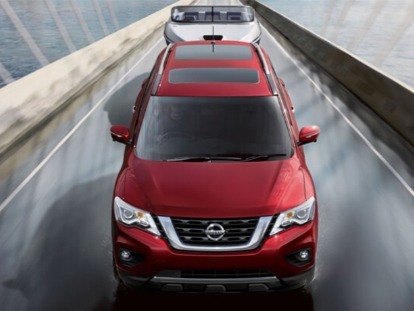 Bring the family down to Kloster Nissan and test drive a Nissan Pathfinder today.